Produced by Tom Ruddgren except as noted. 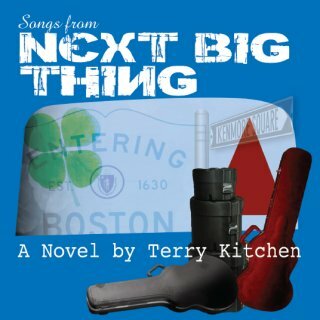 All songs © 2013 Terry Kitchen, urban campfire music, BMI. Recorded at Ro's House, Roslindale, Massachusetts except as noted. Mara's vocal recorded by Bob Harris at Ampersand Records, Bridgewater, NJ. Produced by Kearney Kirby at Baker Street, Watertown, MA, 1984. Drums recorded by Bill Mason at Second Story Studio, Roslindale, Mass. Recorded by Jeff Shirley at the Somerville Media Action Project, Somerville, MA, 1988.